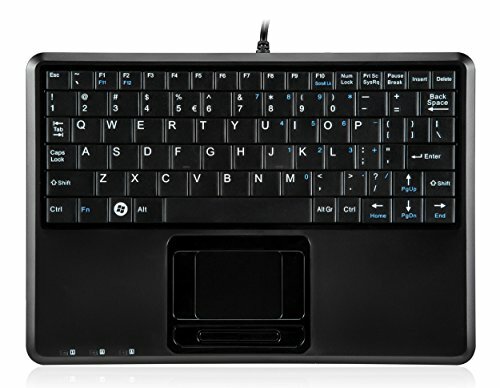 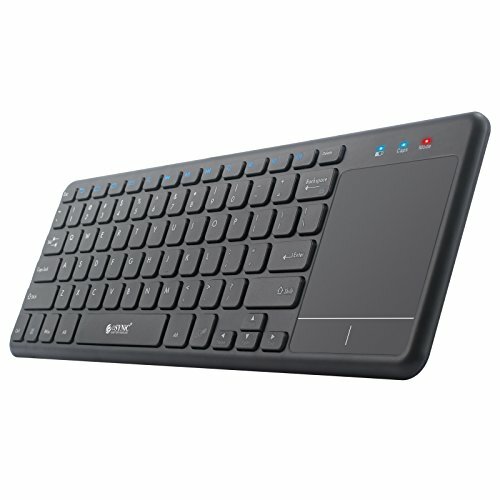 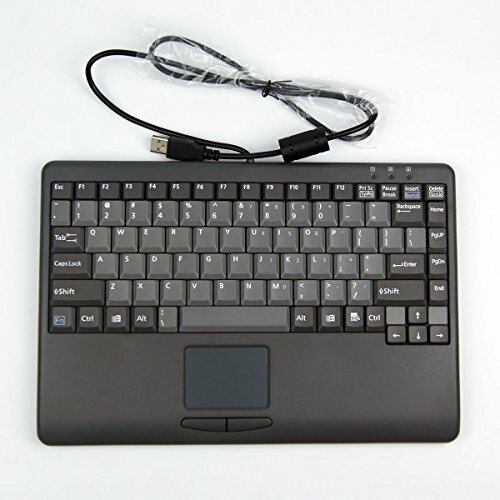 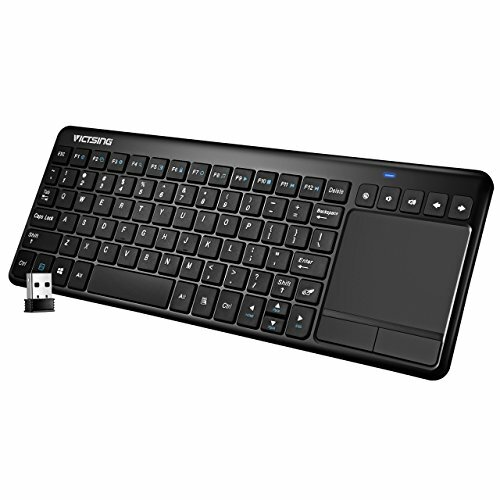 Industrial Touchpad Keyboard Specification: keyword number: 88 keys, keys drawing >0.8 Kgf, keys back stretch = 55 + 5 gf. 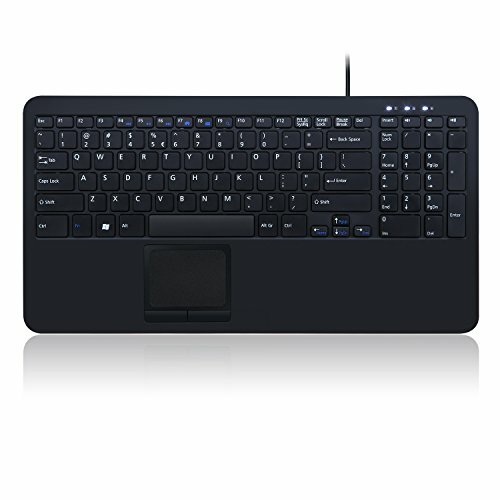 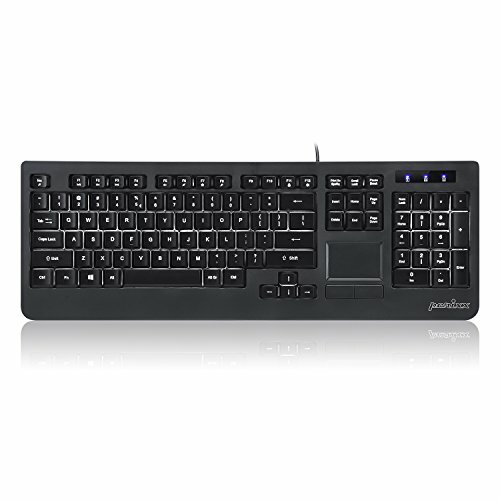 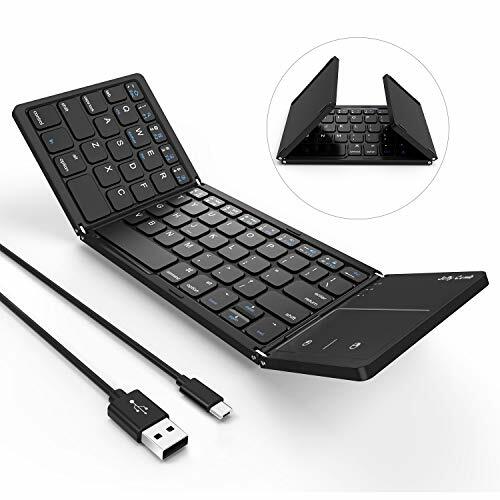 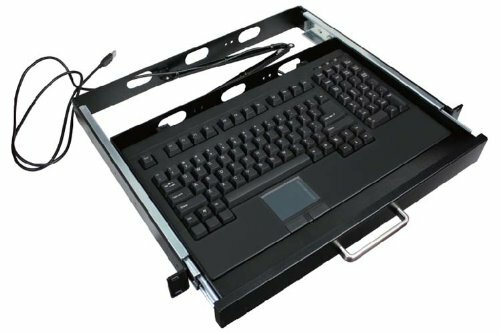 keyboard Material: ABS Working life for up to 10 million times Integrated touchpad mouse:The mouse with Left&Right key Dimension: L: 300 mm, W: 203 mm H: 16.8mm(Allowance: + / - 0.5) Note that most of the industrial server is using a usb interface, USB interface is pluggable and playable. 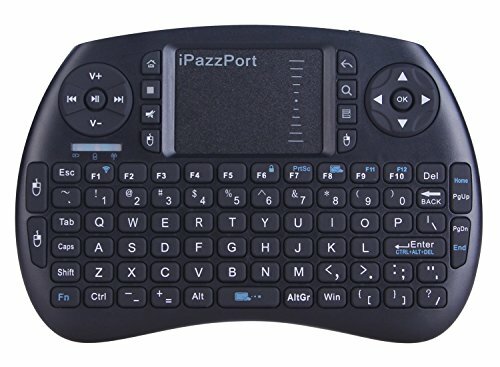 If you need PS2 interface,pls click another webpage.